Trickster is the best. Trickster walks between worlds, between extremes. Trickster is the sacred and profane. 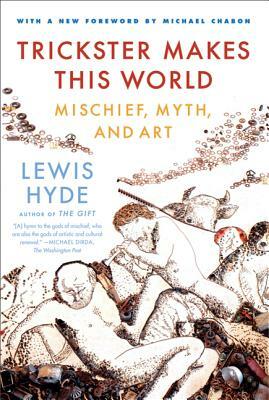 Trickster is the only God that matters and Lewis Hyde knows Trickster will—in every culture, from ancient mythologies to modern ones. This book is a must for any who love a good story. 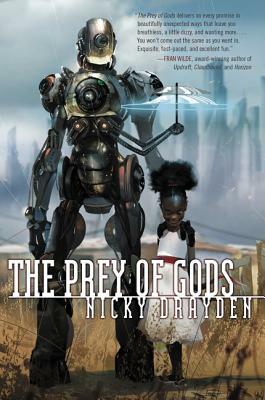 Nicky Drayden’s Prey of Gods is a stunning and chaotic novel of a queer teen, a child demigoddess, a pop star, and a politician who are the last hope to protect the world from destruction by an ancient evil. Drayden’s writing is filled with wry humor and unexpected twists—it’s absolutely impossible to put down! A witty take on perfecting ones English. 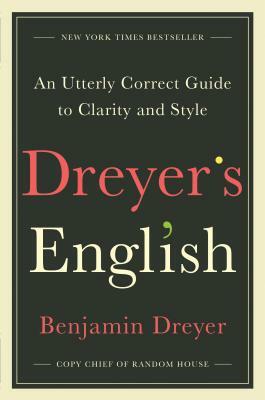 This book’s perfect for those looking for a funny approachable writing reference book. Not only does it inform, but it challenges you on how to practice and tune your writing/speaking skills.